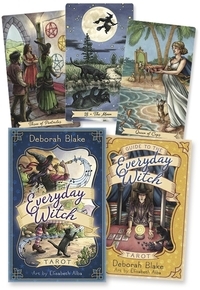 From besoms to broomcorn, Deborah Blake takes you on a magickal flight into the history and lore of broomsticks and the witches who use them. Throughout the ages, brooms and witches have always been thought of as a united, inseparable pair. Whether being used to sweep your home or help with your magickal endeavors, the broom is a more versatile and useful tool than you’ve ever imagined. You’ll enjoy special segments entitled “Real Witches, Real Brooms” that feature well-known witchy authors sharing their personal uses of broomsticks. 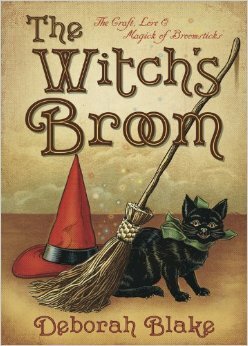 Whether you want to add a new facet to your magick practice, make a unique gift for someone special, or explore the role of brooms in Witchcraft’s past and present, The Witch’s Broom is your perfect guide. Where did the book cover come from?